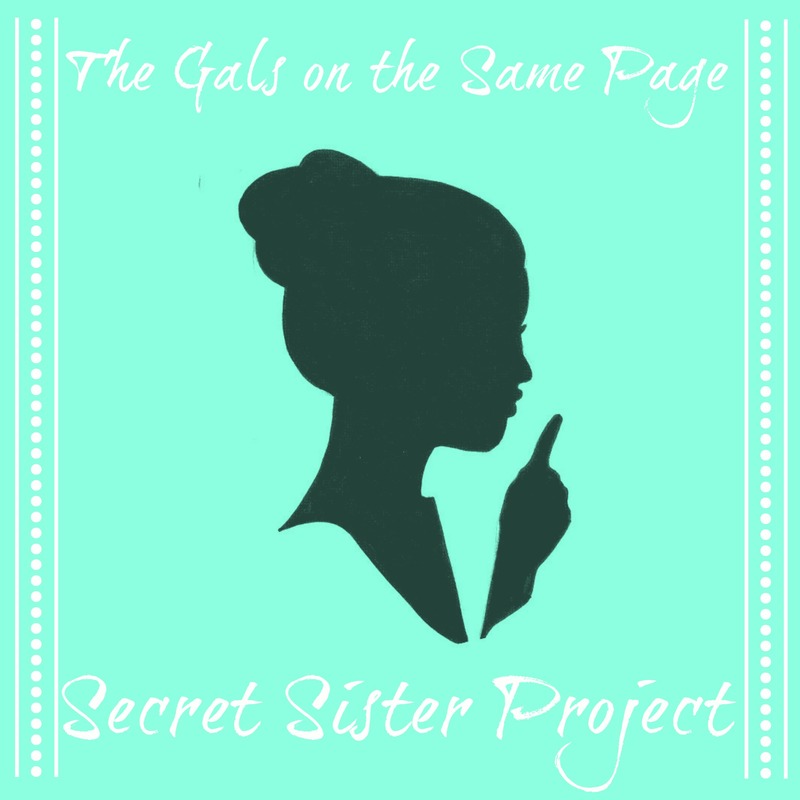 Okay, the moment you all have been waiting for…#OTSPSecretSister sign-ups for round 3 are here! YAY! BEFORE scrolling down to the questions, and BEFORE signing up to be a part of this project please THOROUGHLY read our FAQ and Rules post. Just to cover all of our bases let me reiterate a few things, but please keep in mind that this is just a basic glossing over of these rules, we go more in detail and clarify everything in the main post that we are asking you to reference. Last thing, sign-ups run from July 12 – midnight on July 25! If we have to reach out to you more than twice to ask if you why your sister hasn’t yet received anything then you will be asked to cease in participating. You will be asked to provide the name and contact info (Twitter and/or email address) of a “buddy” close to you who will be willing to answer questions put forth by your sister. *Stop stressing out about this. This person will be available to ask you questions from your sister, or let you know to check your mail. It is not necessary for this person to know you inside and out, just that they have the ability to be contacted, and to contact you when your sister has a question. Additionally, do not bog this person down with incessant questions, use your best judgement when possible and get creative! Below, you will be asked to provide a Goodreads (or Amazon) wish list with 20 or more books including newer and older titles that is specific to The Secret Sister Project, start working on this now! Keep in mind that this round will have more emphasis on the pen pal aspect. Meaning that if you have signed up for one of the higher price ranges, you should still send a letter here or there to your sister. 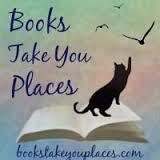 Lots of great things have been happening in my life so I thought that I would check in with you all! I work very hard to keep this blog a hobby that makes me happy and never something that I “must” do, which means when I am out there enjoying life, the blog stays pretty quiet. So with that in mind, I thought it would be fun to catch you all up on what I have been doing/reading/listening to for the first half of the year! You guys, I can’t say enough great things about this podcast! 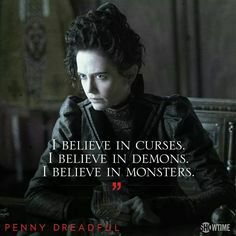 Knowing my adoration for the macabre, Lindsey nudged me to give it a try and I am so happy that I did! So what is it? 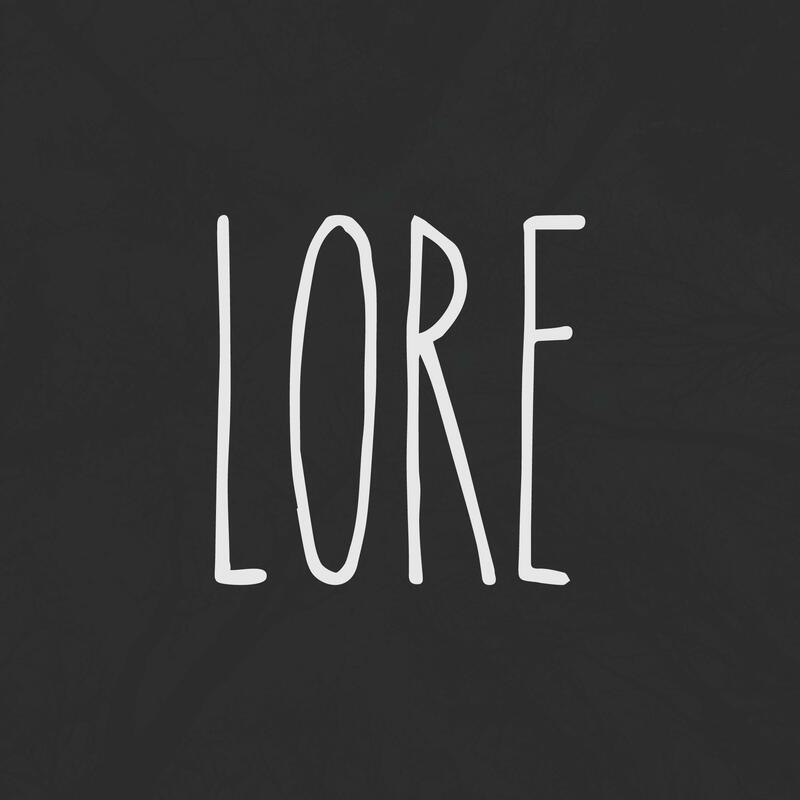 Lore is a bi-weekly (sigh, I know) podcast about true life scary stories. Each episode of Lore delves into a scary tale and uncovers the truth behind it! That’s right, we get a nice supernatural history lesson with each podcast! I was so enthralled by Lore that I actually went back and re-listened to some episodes! Now, I know most of you are thinking that this must be terrifying in order to hold my macabre interest! But you know what, it really isn’t! Some of the stories managed to get near my incredibly high threshold, but I played some episodes for my (incredibly sensitive and ahem..scaredy cat) boyfriend and he enjoyed them as well. So what I am trying to tell you is that this podcast is great for all types of listeners, those of you who love the macabre, and those of you who are in the mood for the kind of story you should listen to on a chilly October evening. Also check out Lore’s Twitter because Aaron is very fun and seems to really appreciate his fans. Also, we (ahem, I) am trying to come up with a name for our fandom…Loreates? Loreites? What say you fellow fandom dwellers? Hey there, friends! We have been absolutely blown away by the generosity and positivity shown during round two of our Secret Sister Project! Thank you all so much for your kind words to those of us who host, and for being there to provide cheer for one another. It is really something to go through the hashtag and see you all lifting each other up despite only being matched to one “sister.” Your generosity shines through and it is heartwarming to be part of a group filled with strong, uplifting women! Most of you can imagine how much work goes into a project like this. The three of us are expected to always be available to answer questions, keep on top of people who are not abiding by the standards we set, promote the project and so on. It’s tough and frustrating at times, and we are doing everything we can to make it easier on everyone for next round. That being said, this post is going to be LONG and DETAILED and should provide you with all of the information that you need if you want to sign up for the next round. We ask that you read this post thoroughly, and refer back to it PRIOR to reaching out to us with questions during the project. In addition, keep in mind that the hashtag #otspsecretsister is ALWAYS a fantastic resource for information needed, odds are that someone participating knows the answer to your inquiry! The Secret Sister project is essentially a cheer club. Think Secret Santa but all year round (in 6 month intervals) with less emphasis on big presents, and more thoughtful notes, cards, small somethings sent just to let your secret sister know that you are thinking about her!